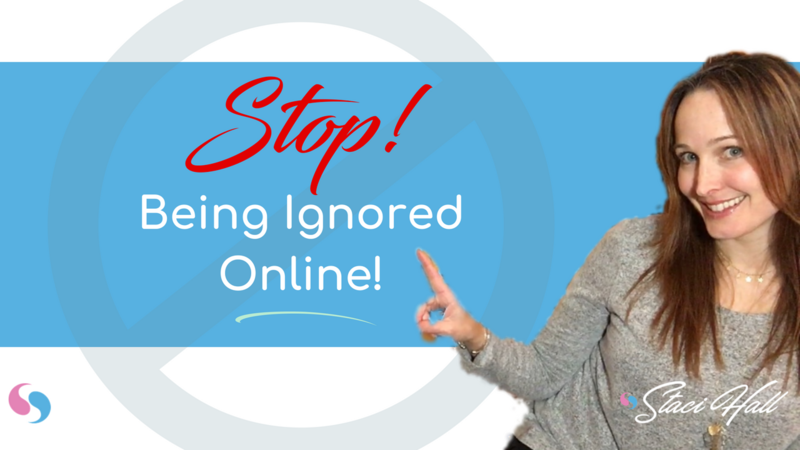 BECOME A GENUINE CONNECTOR ONLINE. THAT TOOK ME FROM STRUGGLE TO SUCCESS. and create the impact you truly desire. 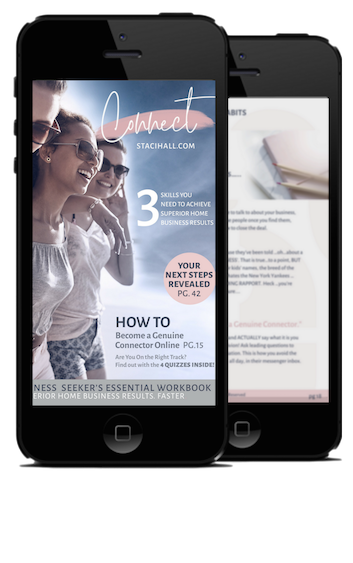 GRAB MY FREE WORKBOOK NOW! Come on over to Facebook and say hey! 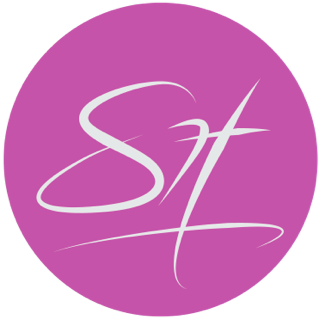 Like my page and soak in some extra value while you're there. 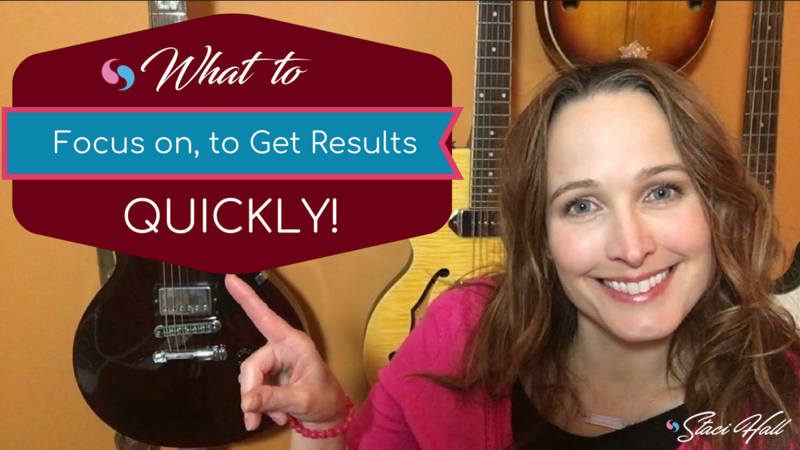 Click here to subscribe to my YouTube Channel so that you don't miss any great home business tips! 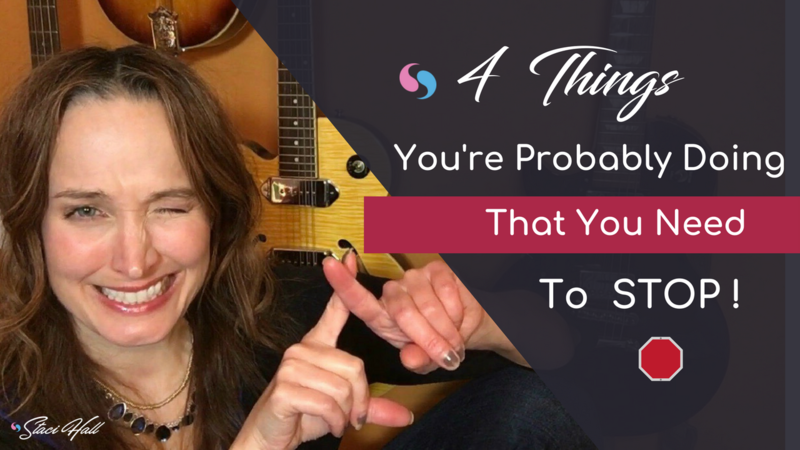 Click here to stay on top of my latest blog posts on all things home business, along with special trainings and invites. 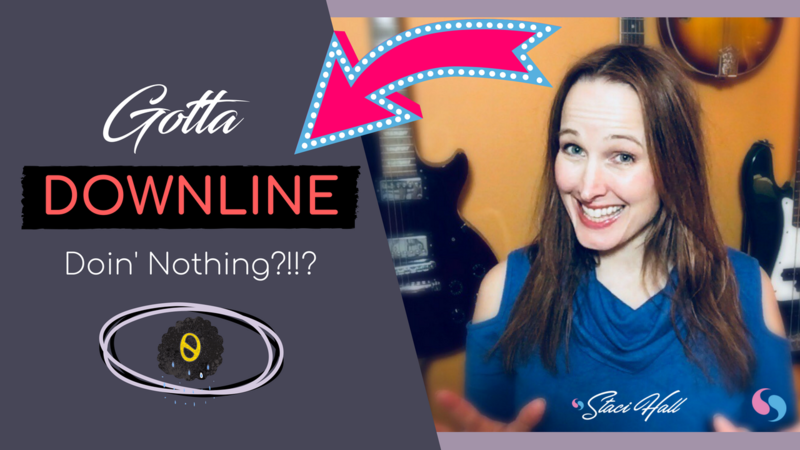 Network Marketing Downline: What to do When Nobody's Doing Anything! 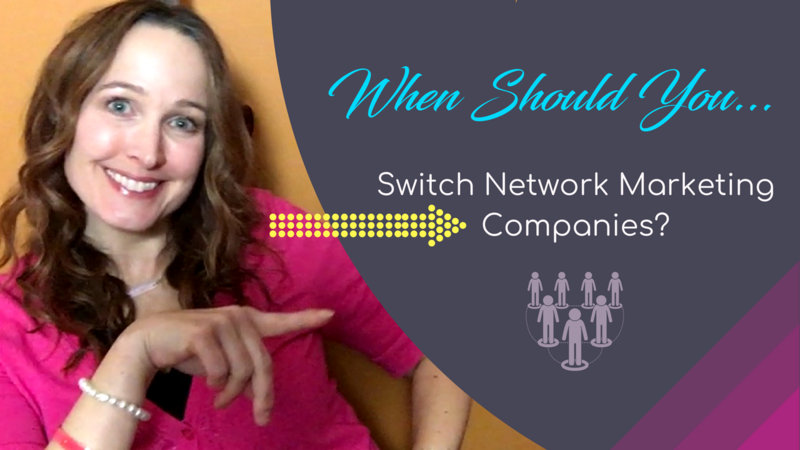 Time to Finally Switch Network Marketing Companies? 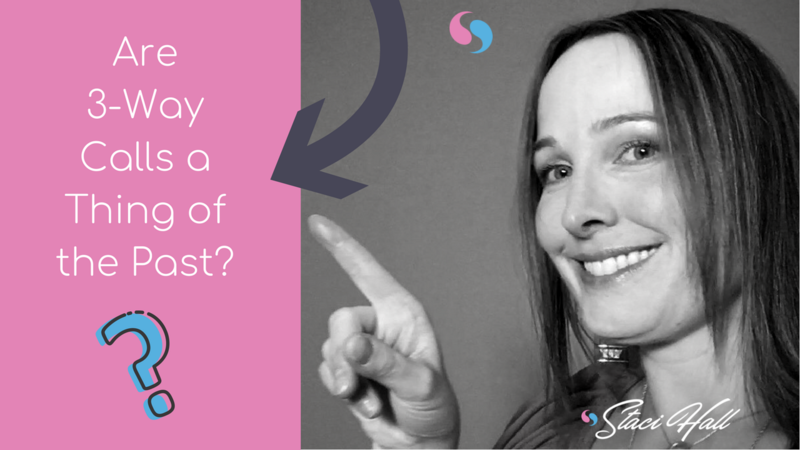 Social Media For Business: What You Actually Need to Focus on to Get Results Quickly! 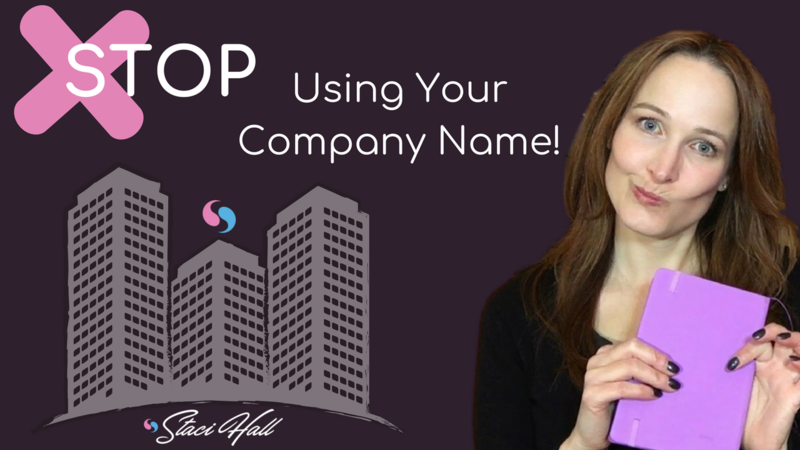 Marketing Online: 4 Things You're Probably Doing That You Need To Stop! 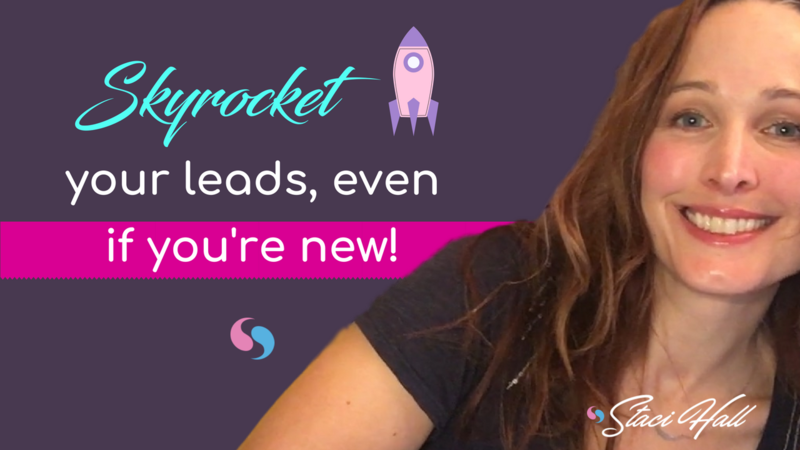 Online Marketing Strategies: Skyrocket Your Leads, Even if You're New! 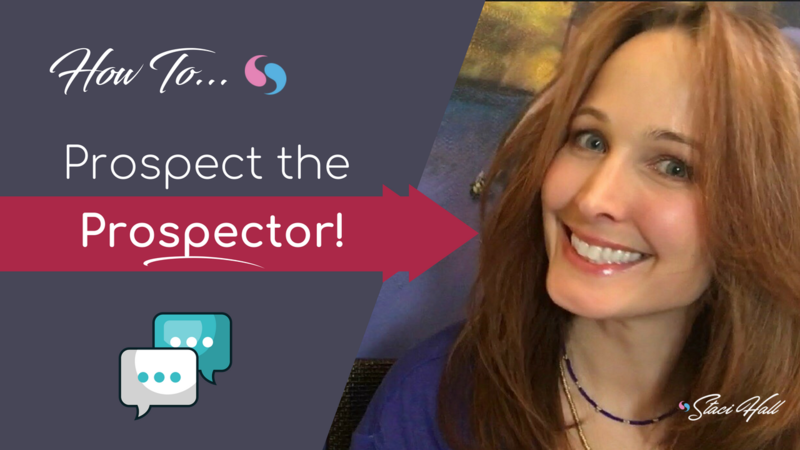 Grab my ongoing best tips, tricks, trainings and just all-round cool stuff, that will help you rock your home biz!